The privileged situation of Benahavis, surrounded by mountains, between the Sierra Blanca behind Estepona and the Ronda mountain range, and only a few kilometres from Marbella and Estepona, municipalities bordering with the village territory, convert Benahavis into an authentic treasure for lovers of unspoilt nature. From its mountains you will be able to overlook more than 100 kilometres of the Costa del Sol and a good stretch of the African mountain range on clear days. – Rio Guadalmina ( river of the mines ), 28 km long, runs along the eastern border of the village and was of stratigic defensive importance, also serving as a generator for the flour mills in the village. 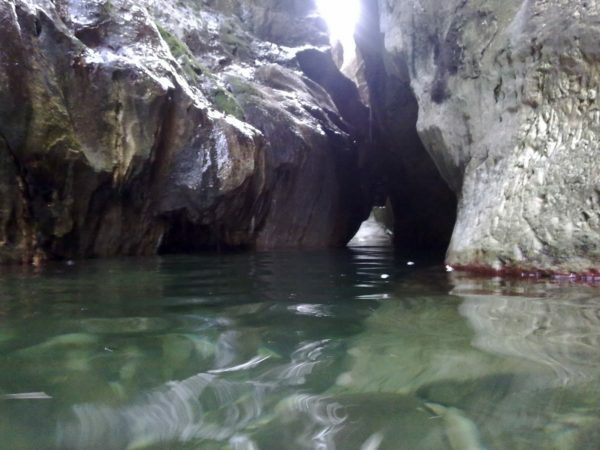 – Rio Guadalmansa ( river of the oil mill ), running on the eastern side of the Benahavis territory from North to South. – Rio Guadaiza ( river of Aixa, mother of Boabdil the younger ), 22 km long, on the left side of the Ronda From the village, you can sometimes see the snowcapped peaks of the Palmitera mountain ( 1517m above sea level ) in winter. Plenty of granite, marble and peridotites form an important part of the geology in the territory of Benahavis. On the mountain peaks, where precipitation and fog are common, large numbers of gall oaks and Spanish firs are to be found. At lower altitudes the holm oak and cork oak thrive. There are also small collections of madronnos, chestnut trees, yews, maples and ashes. The area of the Sierra de las Nieves is home to one of Andalusia’s largest communities of mountain goat, one of only two wild species of large hoofed mammal native to the Park, the other being the deer. Other species such as the stag and mountain ox have been brought in, the Park providing them with an excellent habitat. 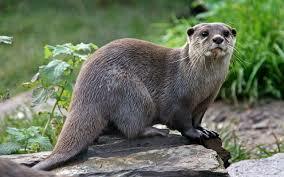 Also to be found here are certain animal species protected by law, such as the wild cat, golden eagle and otter. And without leaving the village, you can easily see some vultures flying over.